Make sure your clients can do everything on your website. 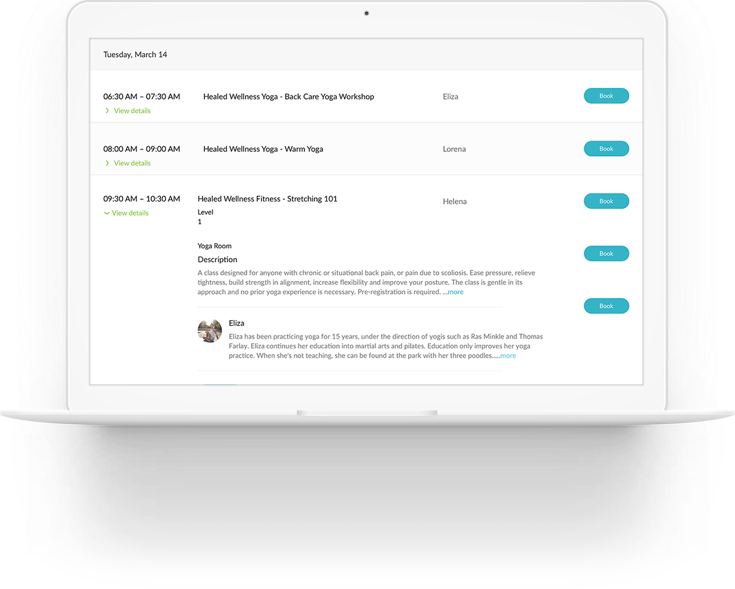 These tools and this account are included with all MINDBODY plans. This login info may be different than what you use for your MINDBODY site.